Celebrate! Celebrate…dance to the music! Celebrating with my clients is hands down the best part of my job! Please join me as I celebrate with this amazing father daughter team practicing in a suburb of Chicago! Look at the progress they’ve made in just 3 short months with our Kick Start program. The chart below details their success! I’m impressed, how about you? 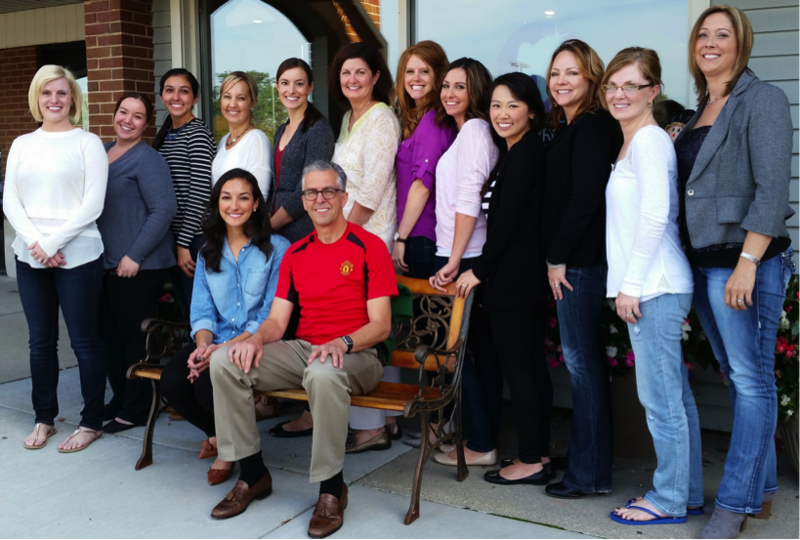 If you would like to experience similar growth, increased profitability and elevated patient care, we’d love to schedule a ‘get acquainted call’ to discuss your potential. Is It Time For Your Team To Get Calibrated? 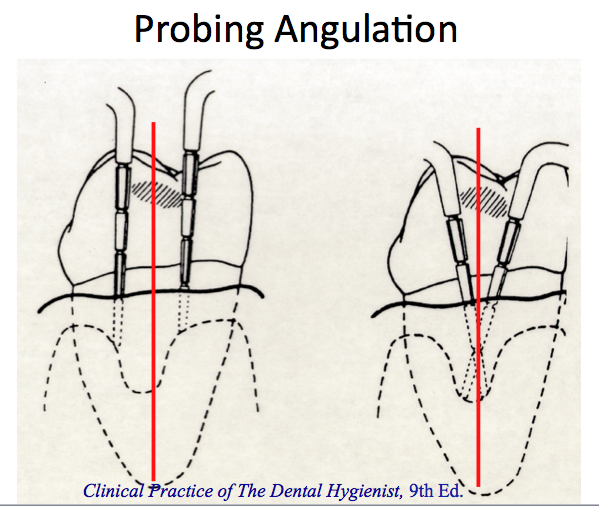 Doctors, have you ever you wondered why more perio is being consistently diagnosed in hygiene operatory A than hygiene operatory B? Hygienists, are you ever concerned about how the new patient exam starting in the doctors chair, may not include accurate perio diagnosis? Maybe it is time for the doctors and hygienists on the team to get CALIBRATED?? 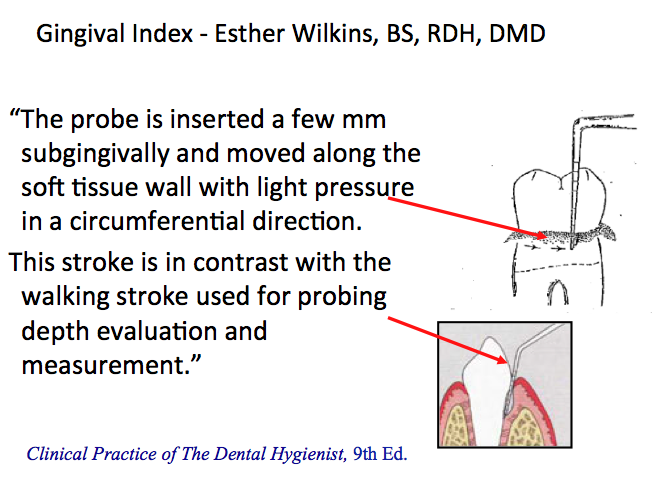 Take a look at the short video and diagram below to get ideas on how to get more consistent perio diagnosis with everyone on the team! If you’d like to learn more about the potential of YOUR hygiene department, click here to request a free strategy call. 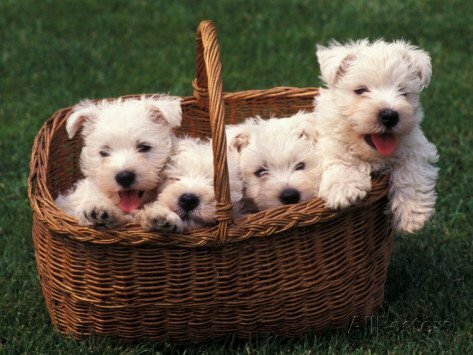 Have you ever heard the expression, “get the puppies back in the basket”? Well, for us, it means getting all our practice systems and team members ‘in the same basket’ or ‘in alignment’! Once you’ve done that, you can identify the blind spots preventing you from developing productive systems and having an engaged and accountable team. Believe me, your patients are secretly telling you, on a daily basis, exactly were your inefficiencies are and were you can start to create profitable change! Join Kristine A. Hodsdon, RDH and myself for this month’s webinar, Master Your Practice’s Blind Spots, and learn how to identify blind spots and walk away with easy to implement solutions for your unique situation and begin to develop goals and strategies that ignite your continuous growth and success. If you are not a Mastermind Member and you would like to join click here! If you would like to learn more about Inspired Hygiene and how we can help you elevate your services and profits, click here to set up a complementary ‘Get Acquainted Call’ with one of our coaches. In this training, you will learn the best strategies to remove your practice’s blind spots so you discover what it takes to master productivity and profitability. This program will help you create a more productive, efficient, stress-free and masterful practice. 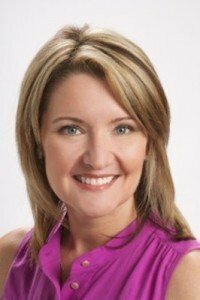 Kristine A. Hodsdon RDH, MSEC is the founder of Dental Influencers, LLC and editorial director of PenWell’s RDH eVillage e-newsletter. She provides practice management coaching and teaches dentists and teams to create more profitable systems. 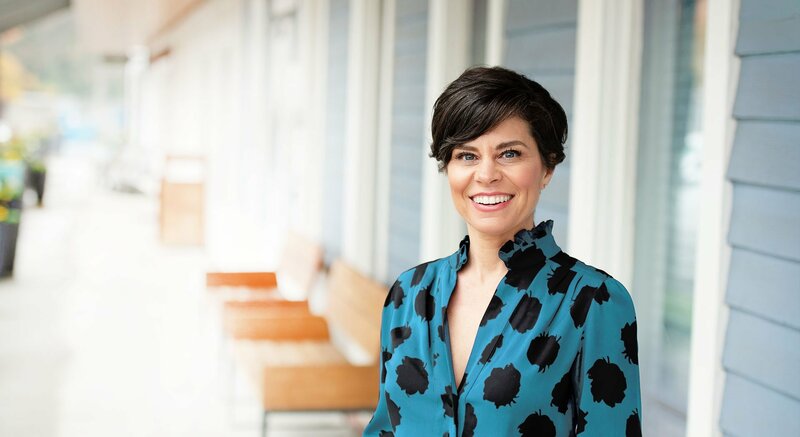 Before starting Dental Influencers, Kristine was a director of dental services managing a $2M operational budget with a team of 30 dental providers. She has also been a sales consultant and educational manager for a global fortune 500 company delivering award winning presentations and trainings for international audiences. One of the unique aspects of dentistry is that we have the power to create a new opportunity with each patient at each appointment! One of the most frustrating aspects of dentistry is staying motivated to look for and create those opportunities each day! In this short 3 min video I share what keeps me motivated, in the hopes that your desire and willingness to look for and create opportunities to talk to your patients about perio will be ignited!